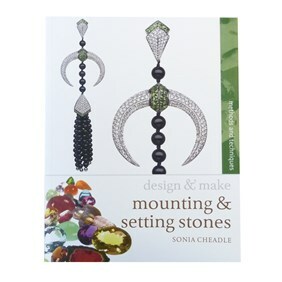 This wonderful book by award winning designer Sonia Cheadle is a clear and practical introduction to mount construction and the processes of stone setting. 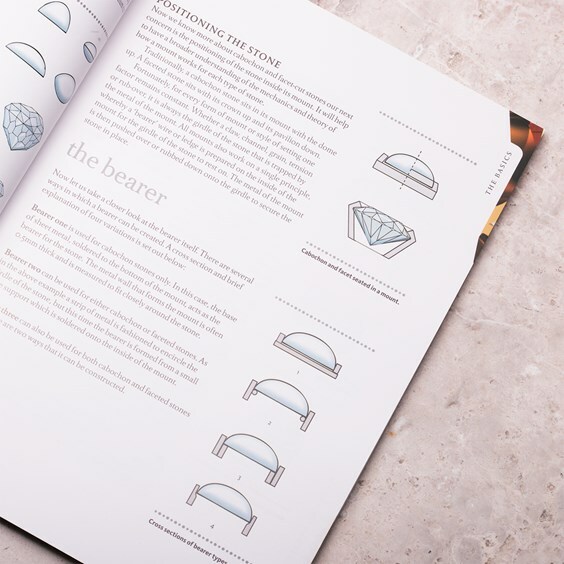 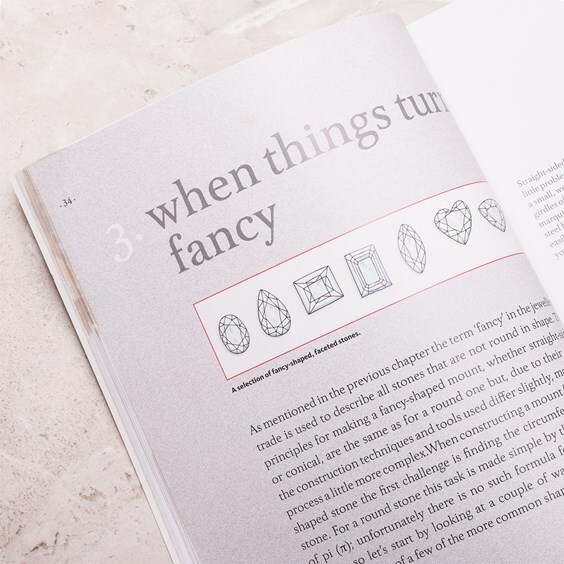 Suitable for both the student and practising jeweller wanting to learn new skills, this book explains how different stones and cuts relate to their mounts. Easy-to-follow, illustrated explanations describe each setting style, including tension, claw, gypsy, channel, pavé and rub-over styles, with step-by-step instructions on how to fix the stone in place. 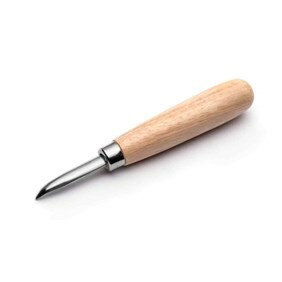 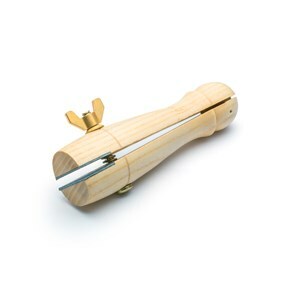 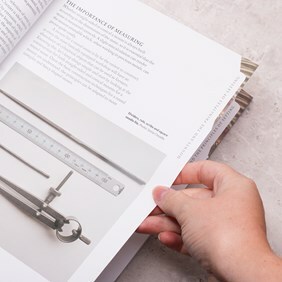 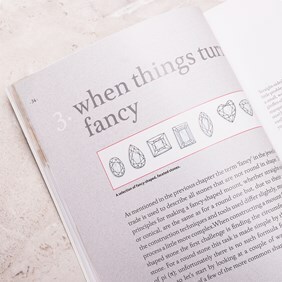 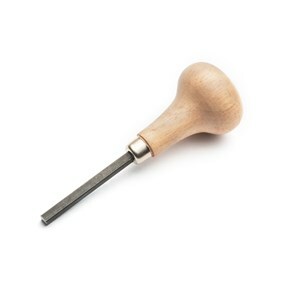 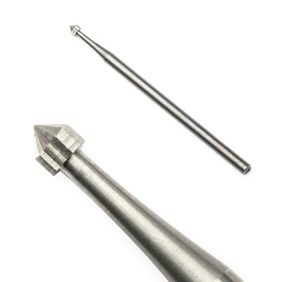 With beautiful examples of work from professional jewellers and a useful section on specialist tools and techniques, this guide reveals the skills and methods required for successful mounting and setting.